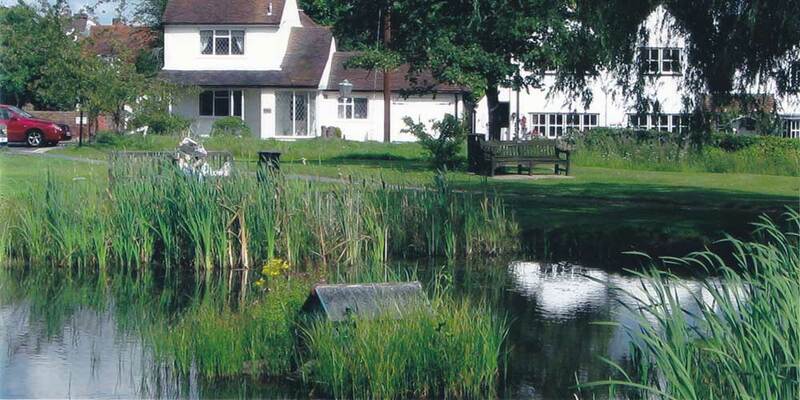 Danbury Lakes - the winning postcard 2014 - available to buy at local shops, businesses and the Parish Office. Danbury Parish Council was part of the Pilot Scheme for the new Local Council Award Scheme run by the National Association of Local Councils. Danbury has achieved Quality Gold Award Status and is the first in the Country to receive the Award. Please see the Guide to the Local Council Award Scheme which explains the details of the Award (located in Parish Council Documents). Danbury is a large village in rural Essex situated between Maldon and Chelmsford on the A414. Danbury has a population of around 6,000 and has retained its rural character with many beautiful walks and places of interest (see Map). It has Community Spirit in abundance with its many Schools, Churches, Places of Interest, Businesses, Clubs and other local Facilities/Services detailed on this site. Recycling bags for paper, cardboard and plastic are available from the Parish Office during opening hours as well as dog bags. There are also a number of information leaflets and postcards of Danbury for sale. Danbury is currently undertaking a Neighbourhood Plan. Minutes, agendas and updated information can be found on the Neighbourhood Plan website. For information and services provided by other authorities visit the following websites: Essex County Council (including Highways to report potholes and other highways issues or flooding), Chelmsford City Council (including planning, public health, refuse collection), current and future roadworks, Essex Police (to report an non-emergency incident. Always call 999 in an emergency). Please contact us with your comments.